Bisbee Ace Hardware opened in 2010. We have built our assortment to stock over 30,000 different items and are always happy to special order those hard to find items for you. We have over 65,000 additional items available with the click of a button! Ready to paint? Let us help. We have the most up to date computer paint matching technology. We want to earn your business by always striving to be the most helpful hardware store in the area. 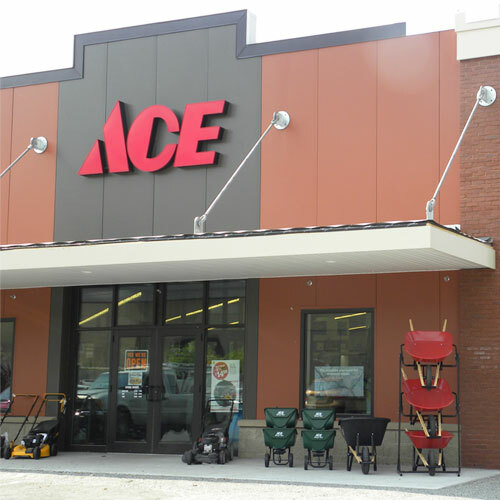 Combined, our Ace team has hundreds of years of experience using the products we sell. Let us help you with your repair and home improvement projects. We know you have choices on where to shop. We look forward to you choosing Bisbee Ace first! We promise that you will receive AMAZING customer service every time! If we miss the mark, please let us know! Thanks for shopping local, it does count!